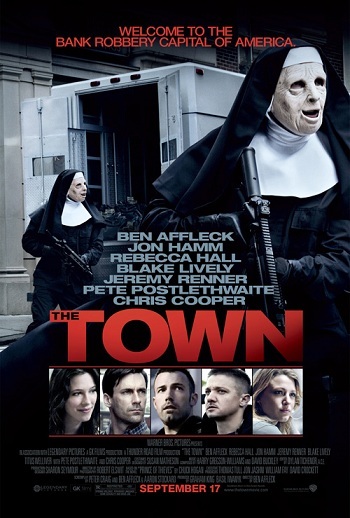 Ben Affleck did a great job writing and directing this film. He plays an experienced thief who falls for someone he kidnaps and releases during one of his heists. You really want to root for his character who tries to leave what he’s known and done all his life to build a new one with his new-found love. Mad Men’s John Ham also did a fantastic job playing the FBI agent who always seems be one step behind Affleck’s character, and just can’t seem to quite keep up. If you like an action-crime thriller with some drama, this is the film for you! 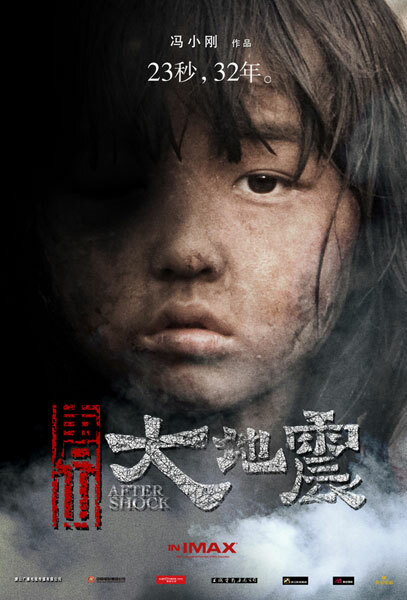 This is a film about the 1976 Tangshan Earthquake in China which claimed the lives of 240,000 people. Chinese director, Feng Xiaogang, known for his successful box office comedies, did a wonderful job capturing the affected lives of the victims. The cinematography was great, but what really made the movie was how the director grabs the viewer and let’s you experience the struggle for survival, sacrifices, and love that the victims had to endure and overcome. Be sure to have a box of tissue next to you on this one. The second film of the Girl With The Dragon Tattoo trilogy. Usually sequels can be a hit or miss, but this one’s just as good so definitely watch if you get the chance! You get to learn more about Lizbeth Salander’s past and her relationship with her father. I’m not even sure why I watched this to tell you the truth… Well, the scenes in the trailer did make it seem interesting. There wasn’t much of a plot, dialogue was dry, horrible casting. Enough said. 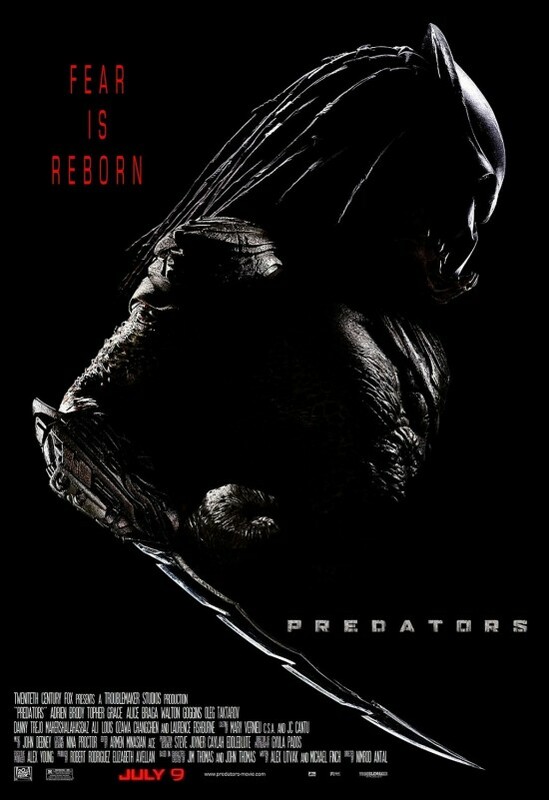 This movie was pretty much just an excuse to be able to make something filled with purely blood and gore. 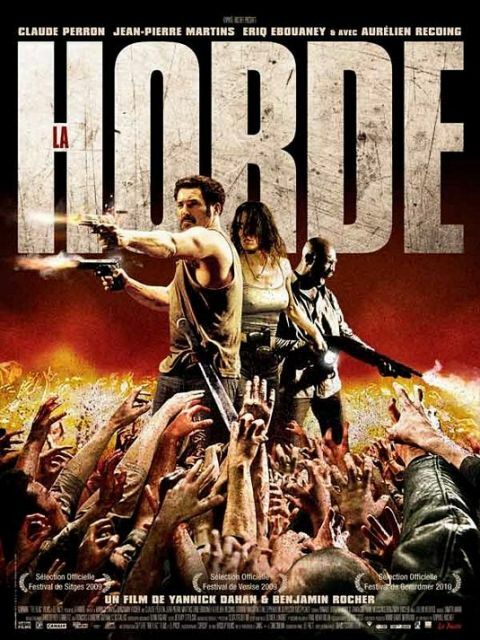 The storyline wasn’t good and the ending was crap… If you like zombie movies, opt for something else like Rec (the REAL Spanish version with subs).